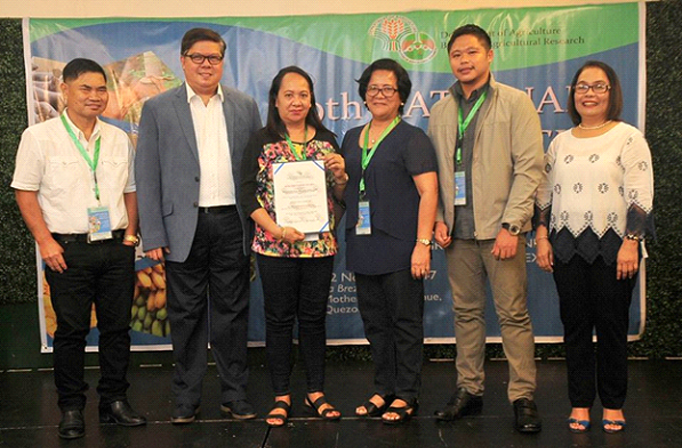 With the paper entitled, “Mapping and Monitoring of Rice Areas in Western Visayas under Philippine Rice Information System (PRISM) Project”, PRISM in Region 6 was qualified in Agriculture and Fisheries Modernization Act (AFMA) paper awards last October 22, 2017 in Quezon City during the 29th National Research Symposium (NRS) of the Bureau of Agricultural Research (BAR). The authors of the paper are Ms. Anne S. Oven, Mr. John A. Amorsolo, and Ms. Cherry E. Tayson, all are Focal Persons of PRISM in Region 6 (Western Visayas). Presentation of the 58 citation awards for the AFMA Research and Development (R&D) paper qualifiers was highlighted during the opening ceremony of NRS. The goal of the NRS is to recognize the people in agriculture and fisheries R&D and their contributions to the sector, as well as to serve as an avenue to share and expound the results of scientific researchers which would help on the development of technologies in agriculture and fisheries. “As we work on the culmination of its research and development phase, we are glad that it [PRISM] persists on receiving recognitions from different circles of research authorities.” said Mr. Amorsolo. Truly, PRISM’s capacity to deliver efficient information has been recognized in the country by various research institutions and agricultural sectors. As it progresses towards operationalization next year, PRISM will continue to deliver appropriate data that would help the Department of Agriculture (DA) on achieving rice sufficiency for the country. Mr. Amorsolo encourages everyone, not just those in central office, but even those PRISM focal persons in different regions to participate in various agriculture related competitions where they can showcase what they have learned from the project. 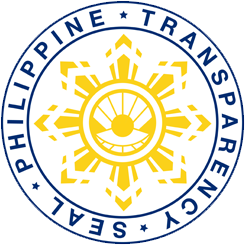 “With the narratives of our experiences on the implementation of PRISM project and with this recognition, together with the other awards in our region, these give us a clearer realization on the significance of PRISM and what it can contribute to the regional and national development in agricultural sector.” added by Mr. Amorsolo. 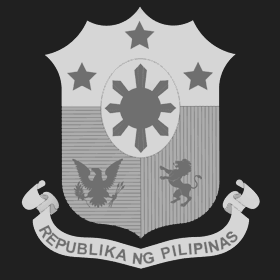 PRISM will be operationalized by the DA through the Philippine Rice Research Institute next year and will continue to uphold what it has started. Recognizing the PRISM outputs in such event is a good indicator that the project is developing. The AFMA R&D Paper Award is conferred to paper-entries that garnered an average point score of 80 percent and above. Each of the 58 qualifiers received a cash prize and certificate of recognition.